An often-overlooked aspect of the Israeli occupation is how Palestinian kids can never, truly, just be kids. 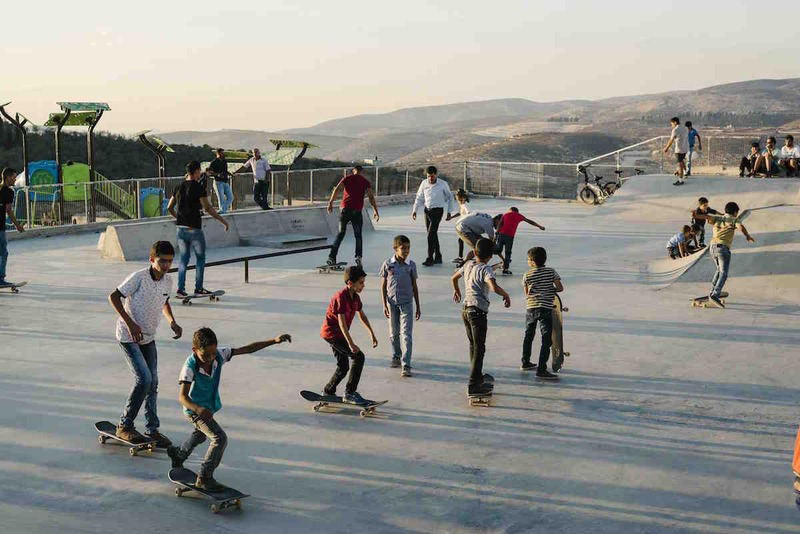 We speak to the two organisations bringing skateboarding to the West Bank, and how childhood and resistance look different as a result. In the middle of my phone interview with Mohammad Othman, Palestinian activist and founder of SkateQilya, as we discuss skateboarding and working with youth in the West Bank, I hear his voice change as he suddenly yells for everyone to go inside. Right now. He repeats the command several times. He’s in Jayyous Skatepark in the northern West Bank, and is making sure the children pack up their skateboards and head inside. After a few seconds, I ask him what is happening around him. He tells me the Israeli army is in the city. Somewhere not too far, they’re shooting tear gas and stun grenades. There are no clashes, he clarifies. Their entry, disruptive and violent at nothing in particular, is practically a routine. His tone is frustrated, but it’s a kind of resigned indignation at an occurrence that is painfully ordinary. This is the everyday reality of occupation in the West Bank. 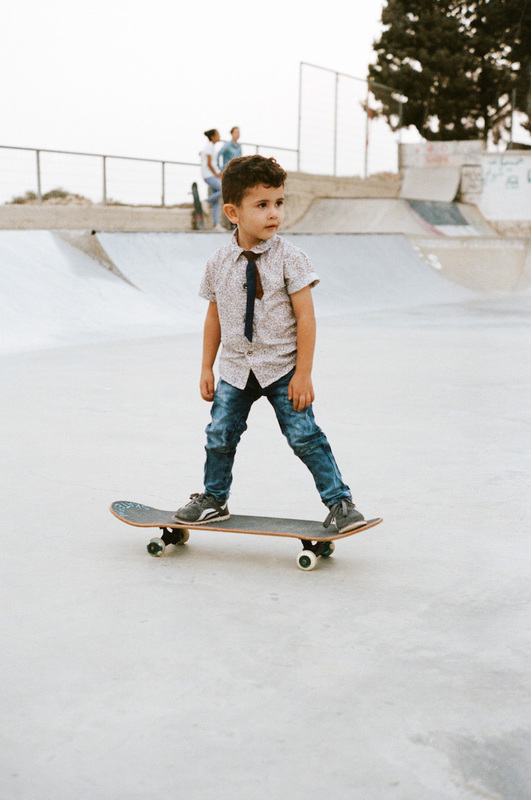 We teach them skateboarding because it’s a way to feel free. The moment you step on a skateboard, you let go. You feel the air in your chest, on your skin as you speed. And they can fly, they can jump all those walls, all the barriers, everything. They can feel freedom. 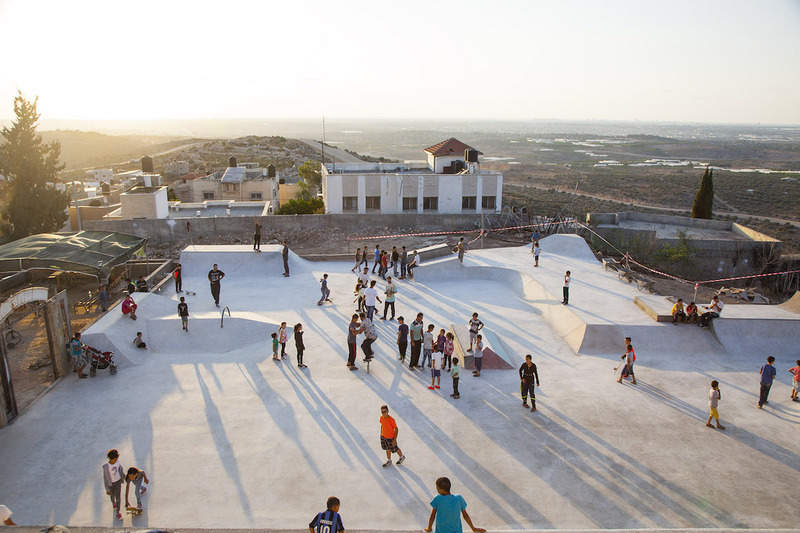 Othman’s SkateQilya operates in the northern West Bank where, after building the first skatepark in the Qalqilya zoo five years ago, they have held three iterations of their annual summer camp that teaches everything from skateboarding, to community building, to programming. 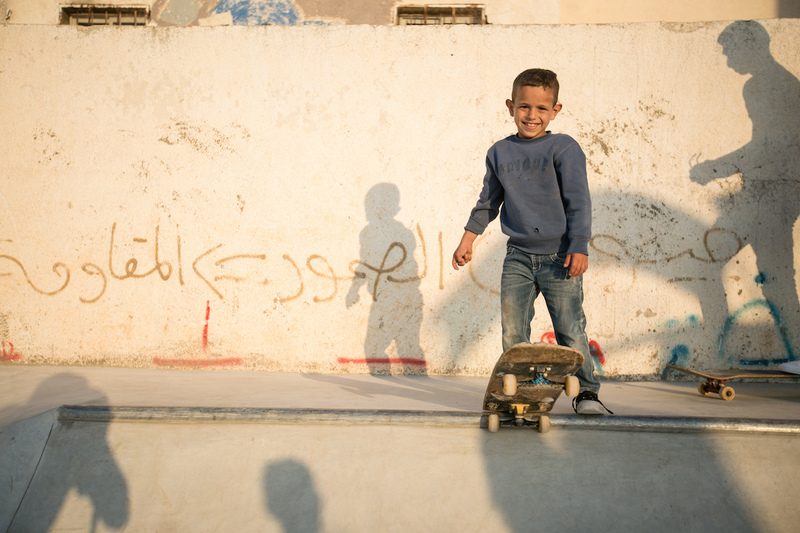 They’re also bringing skateboarding into public schools across the West Bank through a collaboration with the Palestinian Ministry of Education, and collaborated with UK-based charity SkatePal to build the skatepark in Jayyous from which Othman spoke to me. SkatePal has been working since 2013, building skateparks, teaching classes, and bringing equipment into the West Bank. It was born when founder Charlie Davis first visited as a volunteer English teacher, and saw the curiosity and enthusiasm of his students when he would take his skateboard to the streets after class. A lifelong skater himself, Davis decided to start the organisation because he knew, as he puts it, that “skateboarding is a force for good.” Taking me through his own experience with the sport, he explains how it offers a sense of community, relieves stress, enhances confidence, and is an outlet for creative expression. 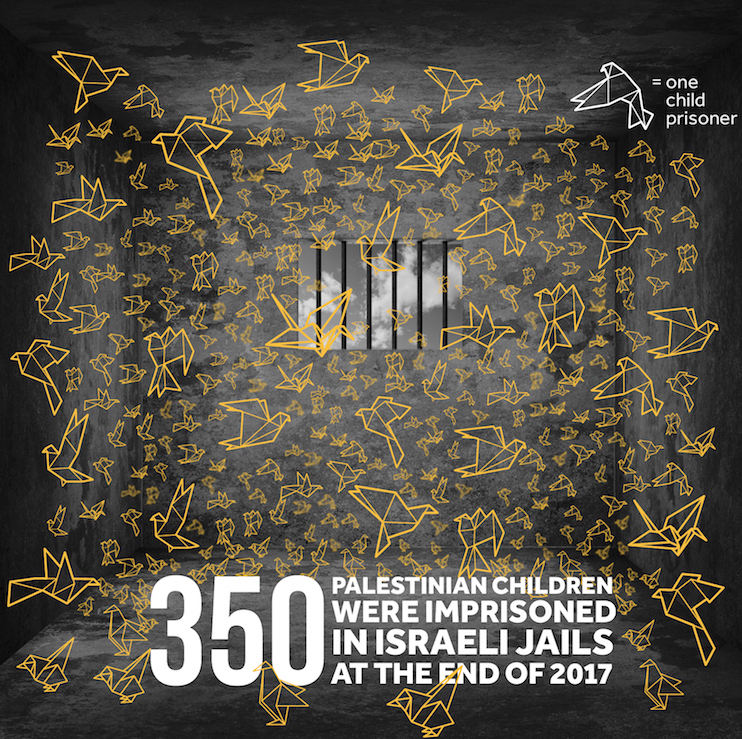 ...the northern West Bank – areas such as Qalqilya, Tulkarem, Nablus, and Jenin – are even further isolated from services, the international community, and media representation, who focus instead on areas like Ramallah and Bethlehem. Half of the population is under the age of 21 in the West Bank, where cultural, educational, and sporting activities are few and far between. The issue is even worse in the northern West Bank – areas such as Qalqilya, Tulkarem, Nablus, and Jenin – which, as Othman explains, are even further isolated from services, the international community, and media representation, who focus instead on areas like Ramallah and Bethlehem. The lack of public space in these cities all but suffocates the social lives and therefore communal development of the population. Children have very little spaces to learn new skills, meet, and play outside of the home. But why, of all the myriad issues that Palestinians face—restrictions on movement, the lack of water rights, the expansion of settlements, and the unjust incarceration of minors (to name a few)—would skateboarding be pegged as a force for positive change? Why is it important that these children are given the opportunity to play? In part, it’s because, in the international public imaginary, Palestinian children are not allowed to be children. They are expected to hold the weight of the struggle on their small shoulders, valiantly uphold the noble cause of resistance—be Ahed Tamimi—or play into the expectations set by Israel—violent, terrorist, throwing stones, and causing mayhem. It is a fundamentally radical act, therefore, to build an organisation dedicated to creating these safe spaces for kids to just be kids. Skateboarding in particular offers what most other sports don’t. It’s completely inclusive, with no gender, race, or age barriers. It lacks the hierarchy of competitive sports; a skater can always choose to get better, learning new tricks and progressing to no limits, and you can compete if you decide to, but it is not inherently a competitive activity. It’s an avenue for creative expression. 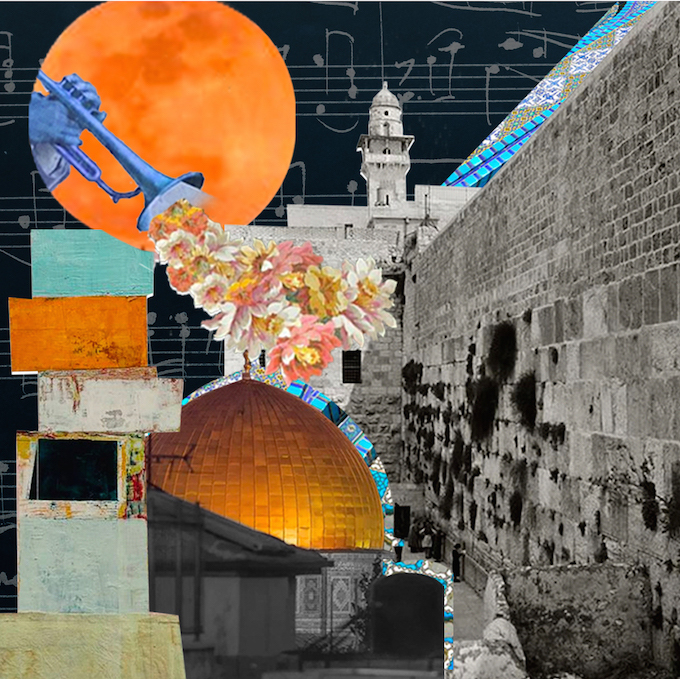 I think about how freedom, of the body might serve as a microcosm for a wider sense of freedom, which is important in any socio-political landscape – particularly here within the limits of the West Bank. And the sport – whether it’s through the holistic education program that SkateQilya offers, or by virtue of the activity itself – becomes more than just skateboarding. 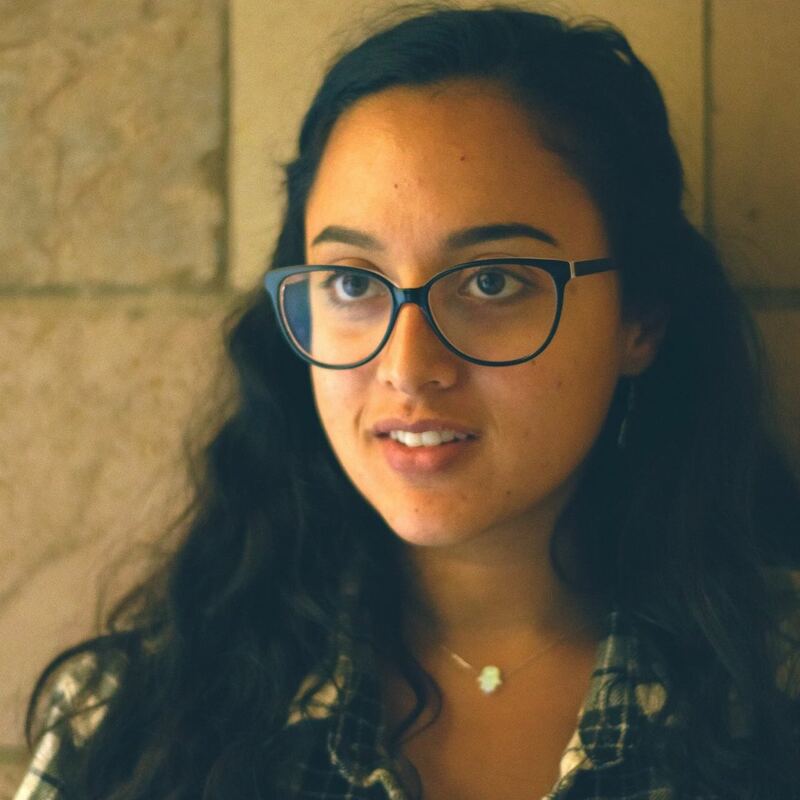 Dani Abulhawa, who volunteered as an instructor with SkatePal, writes that it felt like they weren’t teaching the kids to skate as much as teaching them to take risks, trust their bodies, support each other, and move freely. 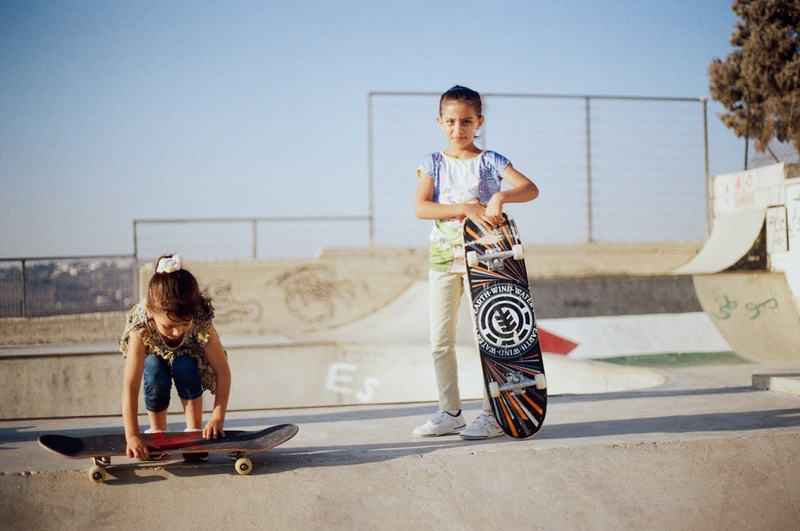 “I think about how freedom, of the body,” writes Abulhawa, “might serve as a microcosm for a wider sense of freedom, which is important in any socio-political landscape – particularly here within the limits of the West Bank.” In a place where freedom of movement is curtailed on every level, a child’s feeling of freedom on a skateboard, however momentary, is invaluable. Othman has been an activist since 2002, when his family’s land was taken during the construction of the West Bank Wall next to his village, Jayyous. He was arrested in 2009 on his way back from Norway because of his work with the BDS movement. 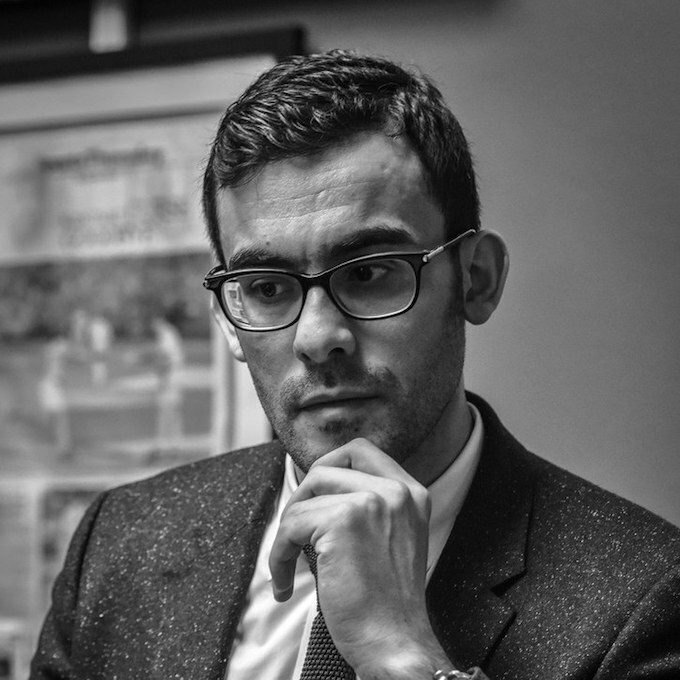 He was incarcerated under Israel’s policy of ‘administrative detention,’ which allows jail time of anywhere between three months and seven years without charge. So the [Israeli] army right now is in the village. If we didn’t have the skatepark, and the kids weren’t here playing, they’d be running after the army, they’d be harassed and humiliated, arrested or injured or shot by the Israeli army. 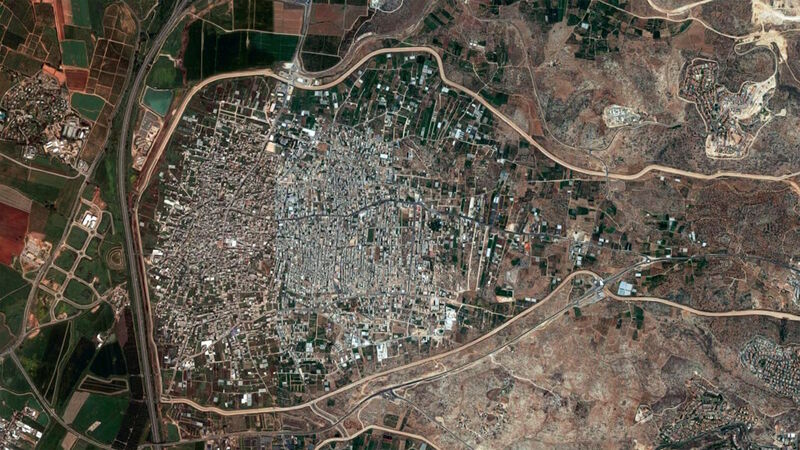 His story started in Qalqilya, a city of over 40,000 people completely surrounded by the West Bank Wall. There’s a single corridor in and out of the city, with the entire population trapped if the Israeli army decides to close it. During the second Intifada, it experienced the longest curfews imposed on any city in the West Bank. In the shadow of the wall, inside the city zoo, he built the first wooden ramp. His work with a small but dedicated group evolved until 2016, when he partnered with skateboarder Kenny Reed and filmmaker Adam Abel to create SkateQilya. The centrepiece of the organisation is its annual summer camp, where skateboarding is used as a container for their program, which teaches leadership, community building, photography, social media skills, and basic programming. 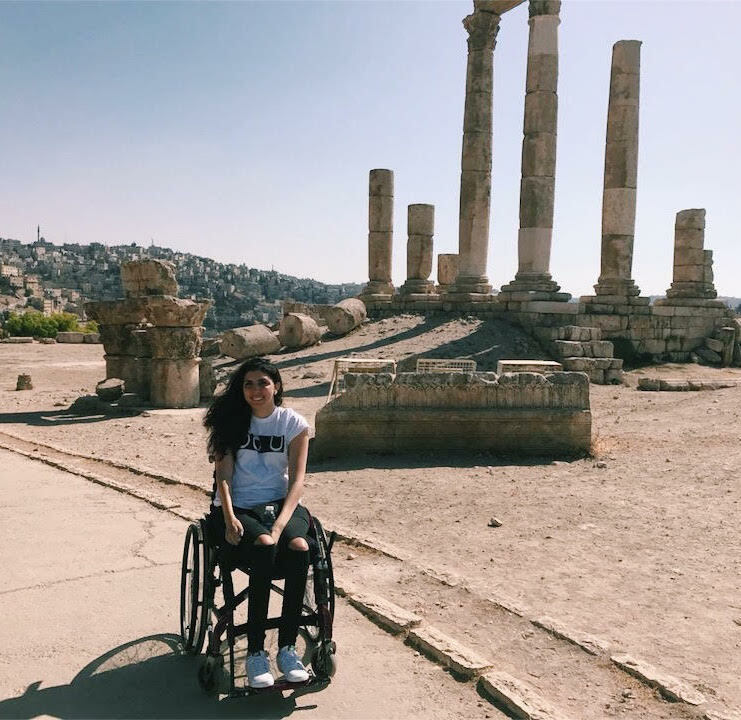 To the question of why they choose to make their activities so much larger than just skating, Othman replies that the education system and local political leadership is still inadequate in preparing the generation for the challenges they inevitably face. “These are all the things we need and don’t have, never study at school. We’re teaching them things they’re going to have for the rest of their lives, things they’re going to teach to their own kids,” explains Othman. ...the moment we enter the skatepark, we are brothers and sisters. There is no male or female, we are all equal, and we are all family here. 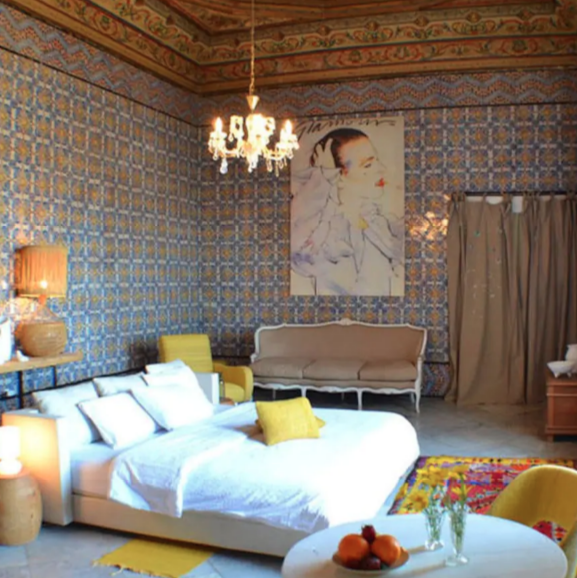 Though SkateQilya’s project of integration was met with scepticism at first, mainly from within the organisation, the lack of safe integrated spaces meant that people jumped at the chance. Every year, at least half of the children at the summer camp are girls. The trust built between the organisation and the community is instrumental, as more and more girls join and share their experience of finding a safe, secure, welcoming place for them to learn and play. While both organisations try to focus on the aspect of play, there is an immutable political dimension to their work. Though SkatePal tries to maintain the apolitical status it needs to survive and continue passing through Israeli airports, that is not always an option for someone who grew up in the West Bank. “We are not involved in politics,” says Othman. “But politics is constantly involved with us.” The reality of living in, working under, and struggling against occupation is reflected in SkateQilya’s very logo, which imagines a skater flying over Israel’s West Bank Wall. The violence of Israel does not occur only in the form of physical assault, incarceration, and rights deprivation. With the apartheid wall, checkpoints, the establishment of settlements, and the general segregation of space, Israel inflicts violence through architecture. Space and time are experienced differently in the West Bank, where, for example, Ariel Sharon’s policies of settlement expansion envisioned that at every point, a Palestinian cannot avoid witnessing Israeli presence, whether through a looming settlement on a hill, an approaching checkpoint on an Arab-only road, or the indomitable wall. Here, that is the wall. It’s a fence because they can confiscate more land than with a concrete wall. As any skateboarder will tell you, you learn how to see space differently on a board. 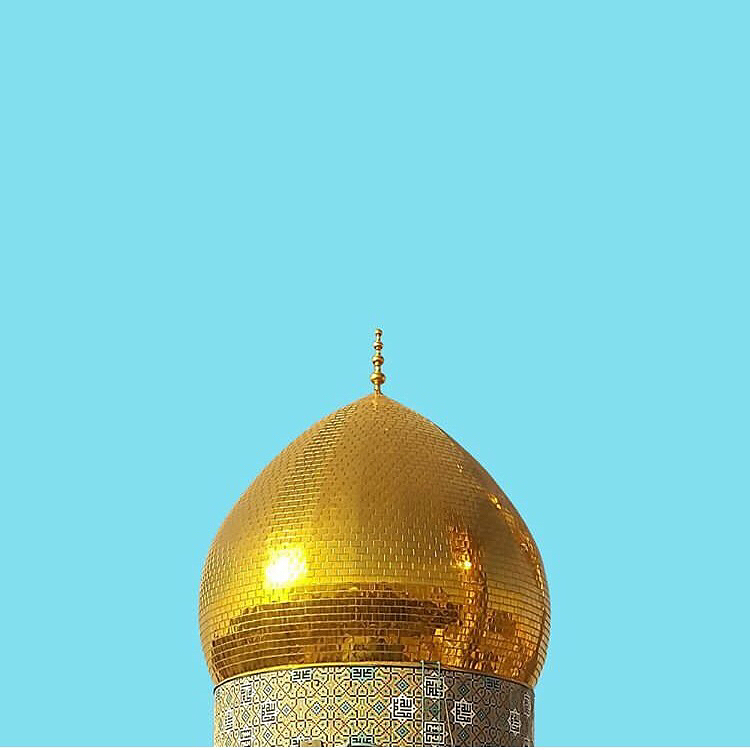 “Instead of seeing a set of stairs as just stairs that you go up and down on, you see hundreds of tricks on the same set that you never even thought about,” explains Adham Tamimi, a skater from Ramallah. This is even more significant in Qalqilya, where children who have grown up with the reality of regular military invasion and total occupation are learning to reclaim this same space. 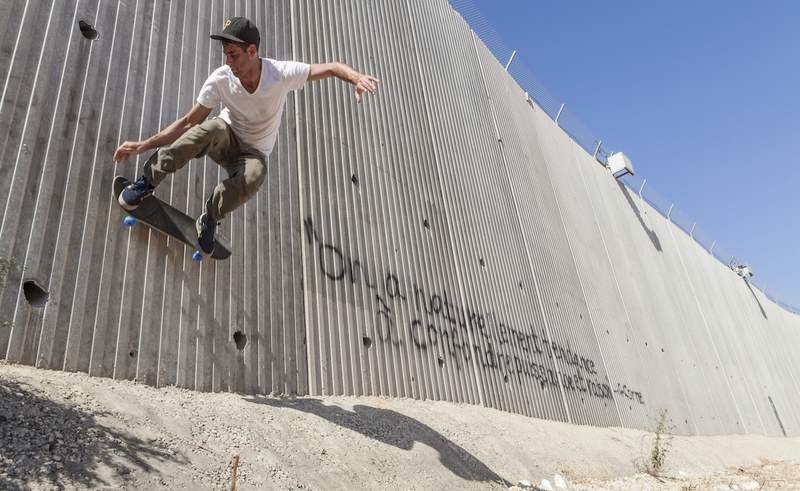 The wall itself, an omnipotent presence in the city where you can never see the sun set, becomes – as the SkateQilya logo imagines – another mega-ramp to fly over. Othman hopes to mobilise the hundreds of skaters currently in the West Bank to form a team to represent Palestine in the Summer Olympics in Tokyo in 2020, where skateboarding will be an event for the first time. Both SkateQilya and SkatePal are registered non-profits in the US and the UK, respectively. You can donate to their causes at SkateQilya's Winter Campaign and SkatePal's website. All photos courtesy of SkatePal and SkateQilya.